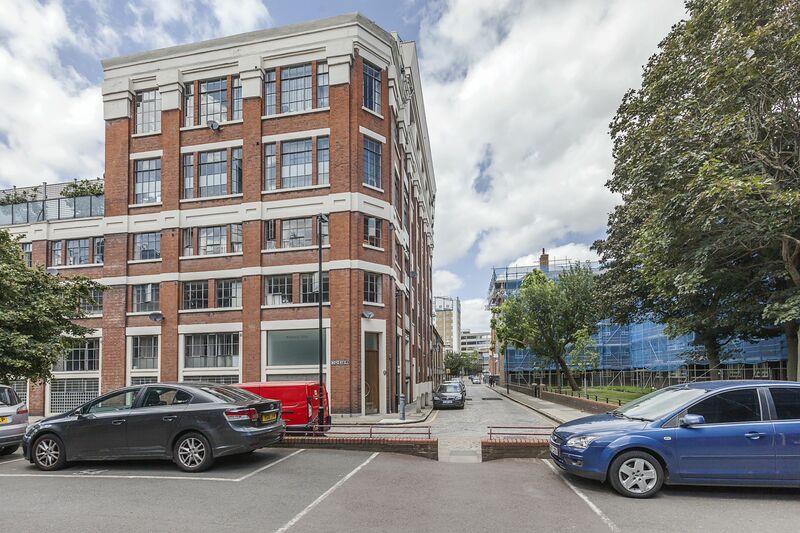 Elegantly perched on top on a beautiful red brick Victorian warehouse is this architect designed 2174 sqft three bedroom space, ideal for those that entertain. 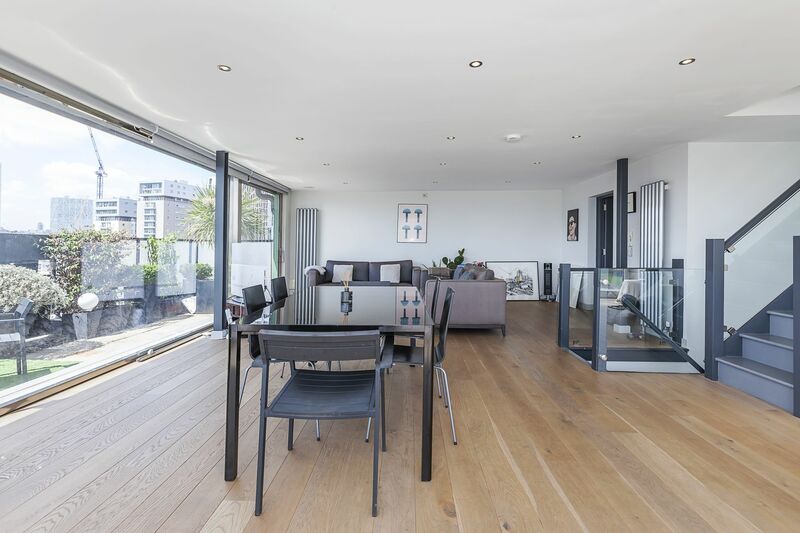 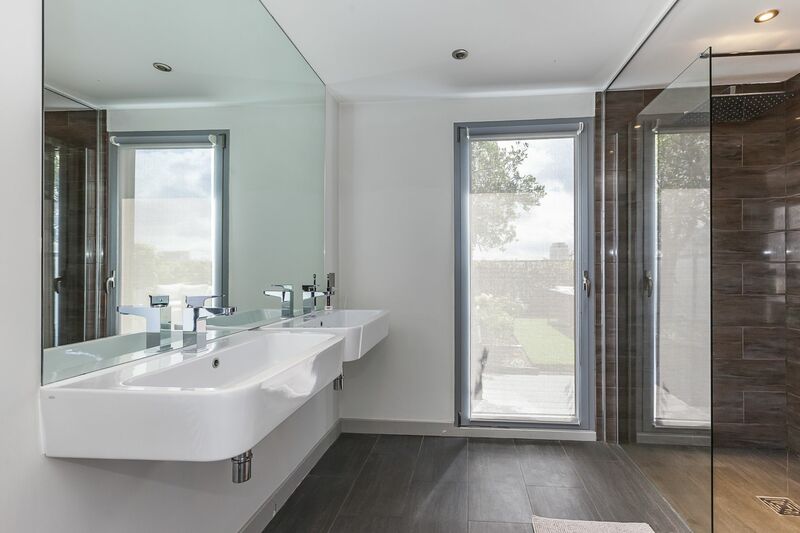 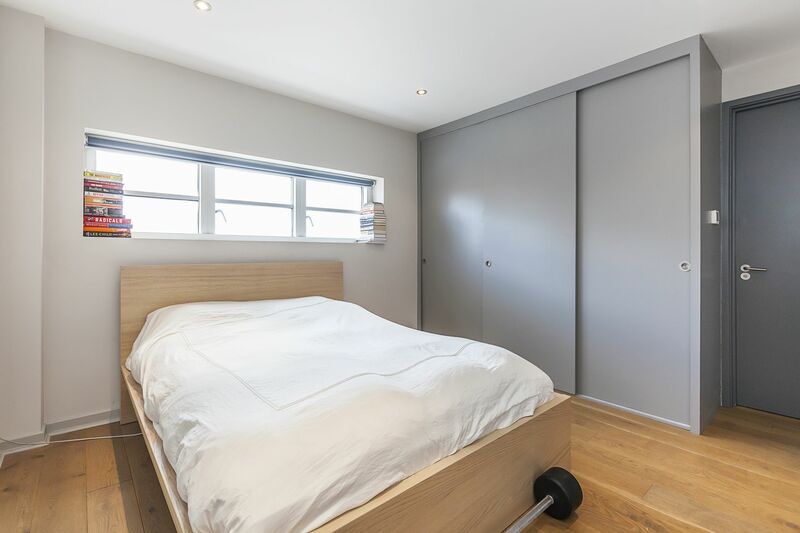 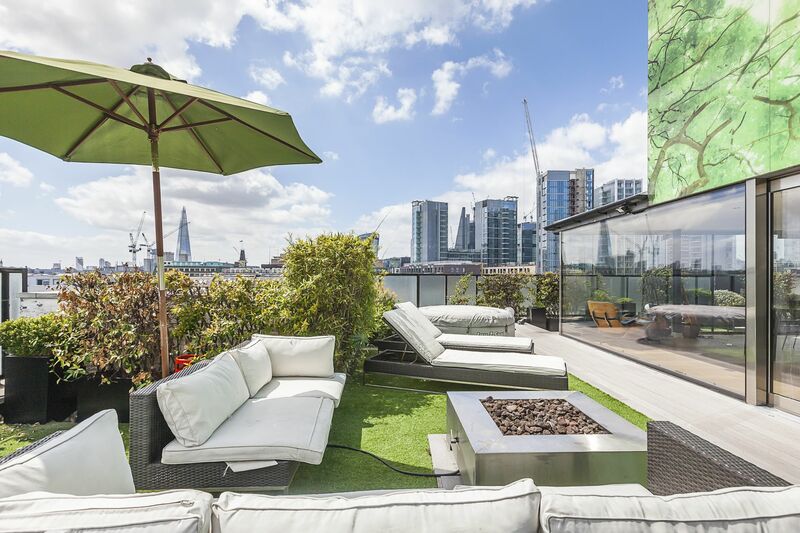 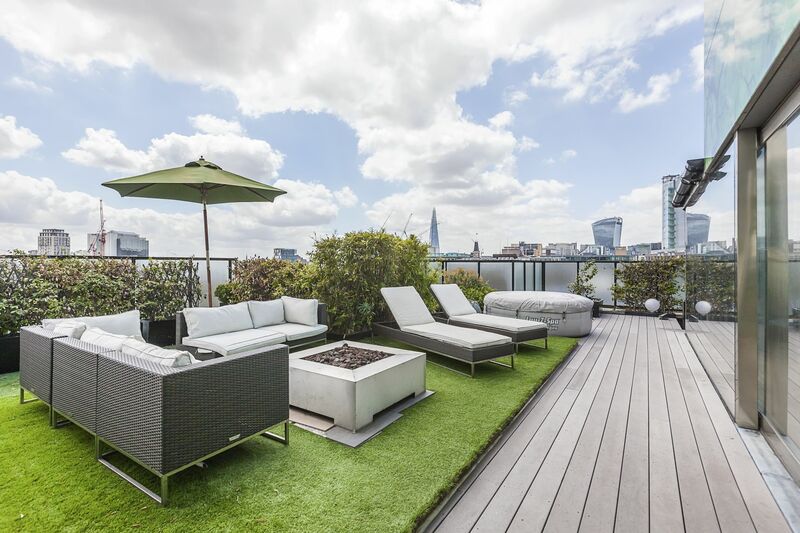 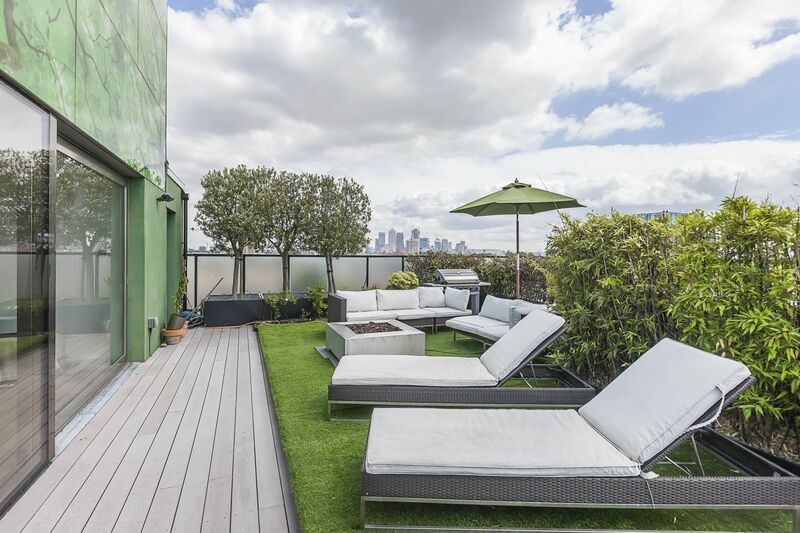 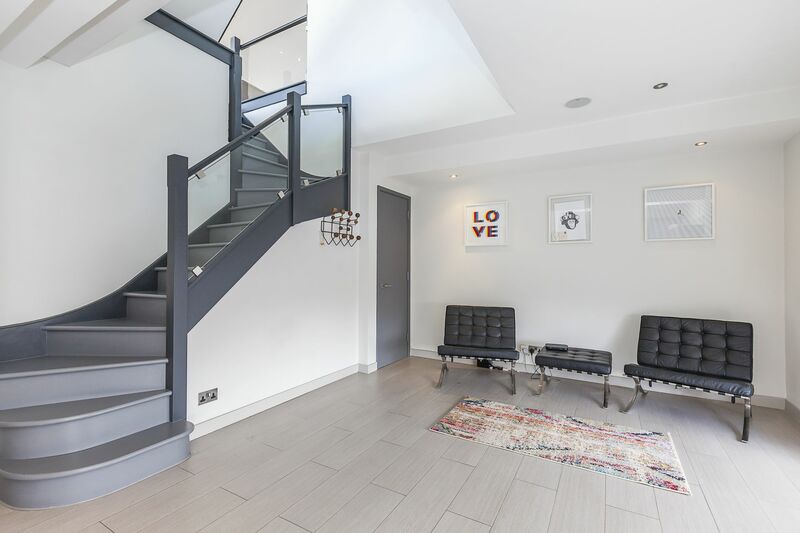 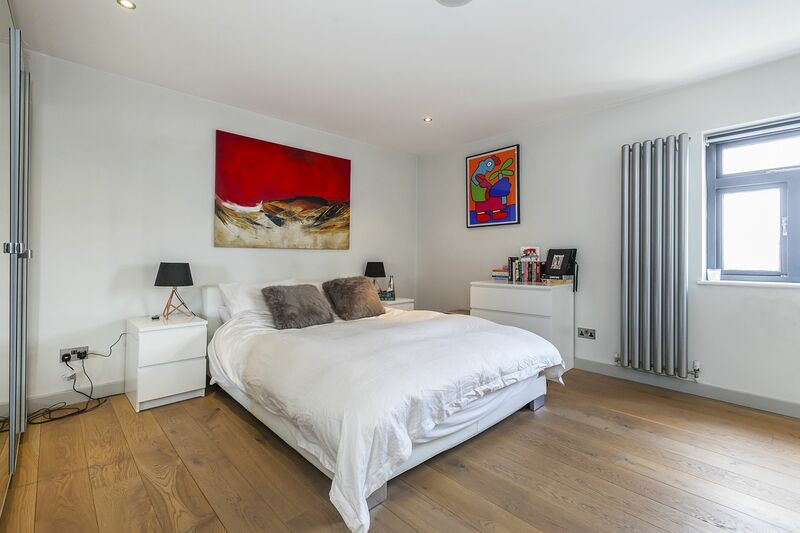 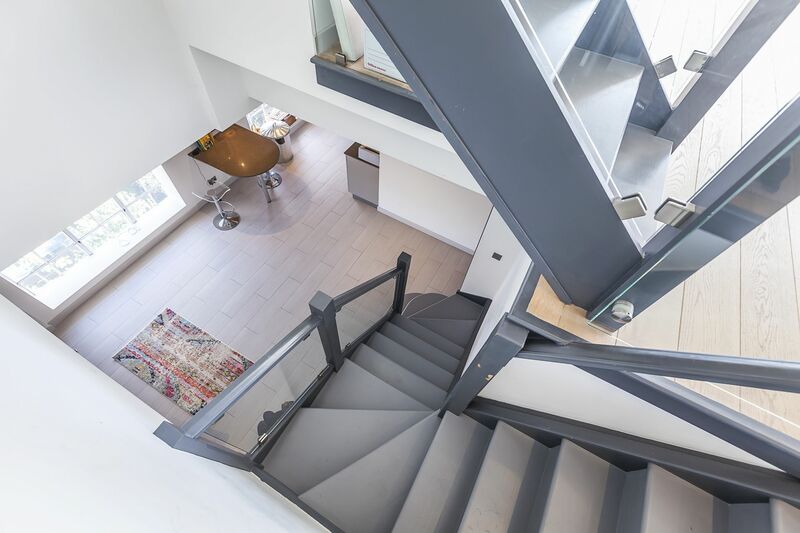 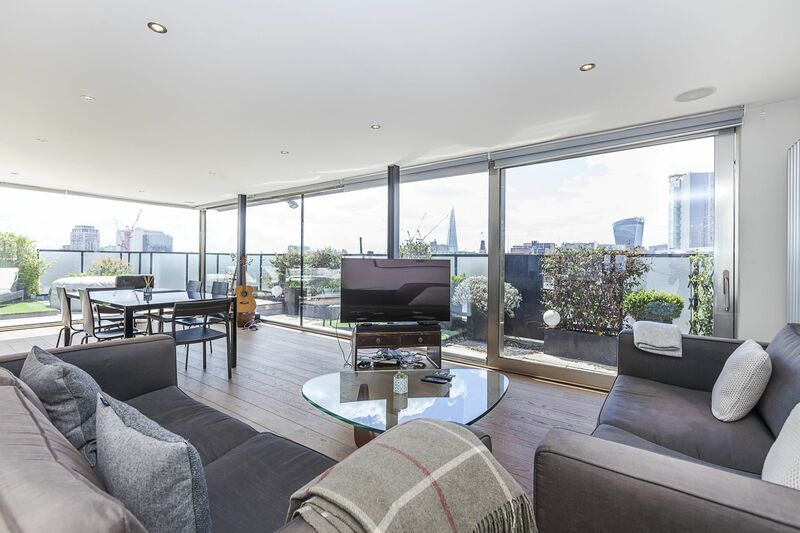 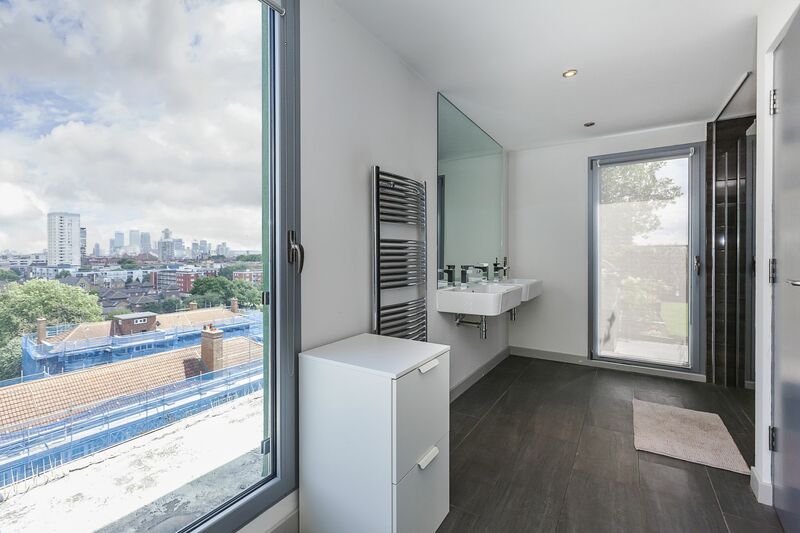 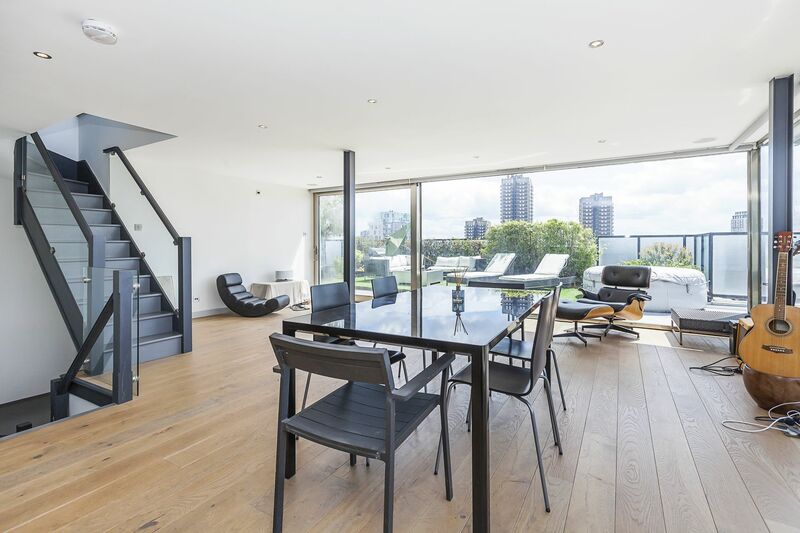 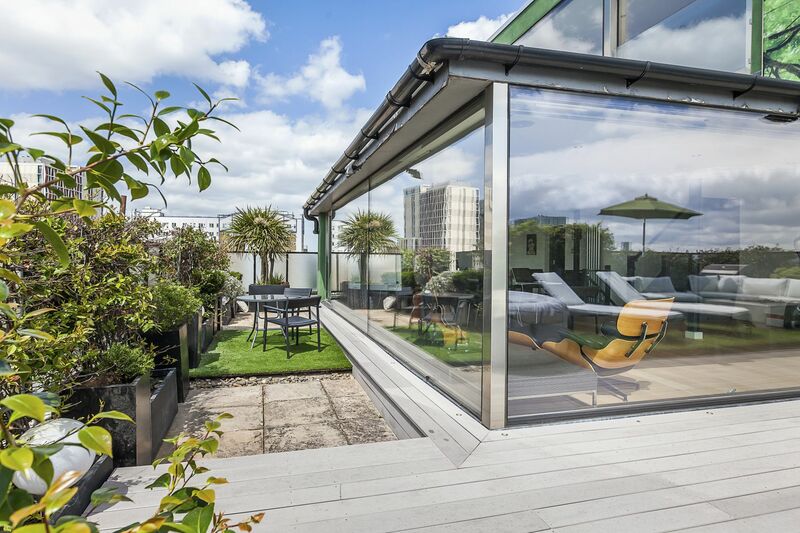 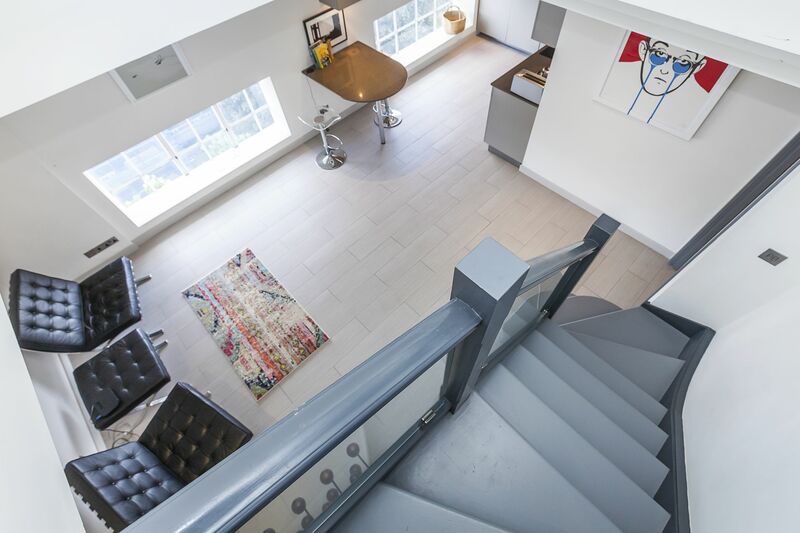 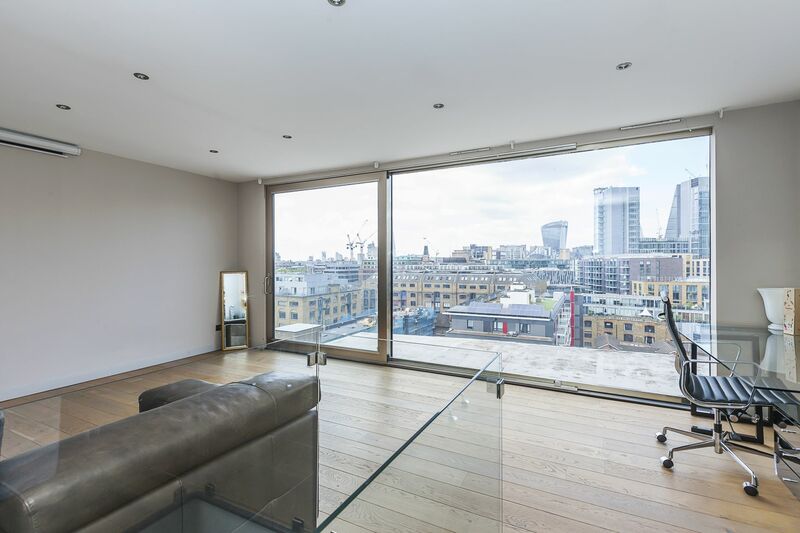 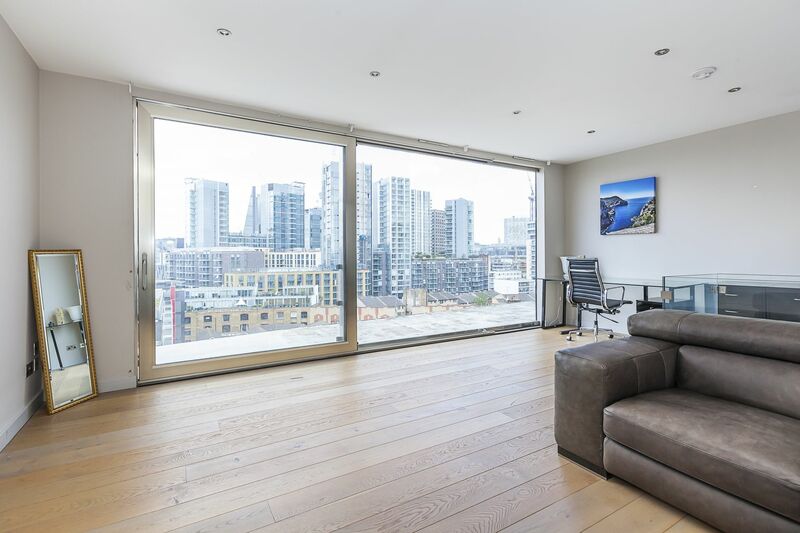 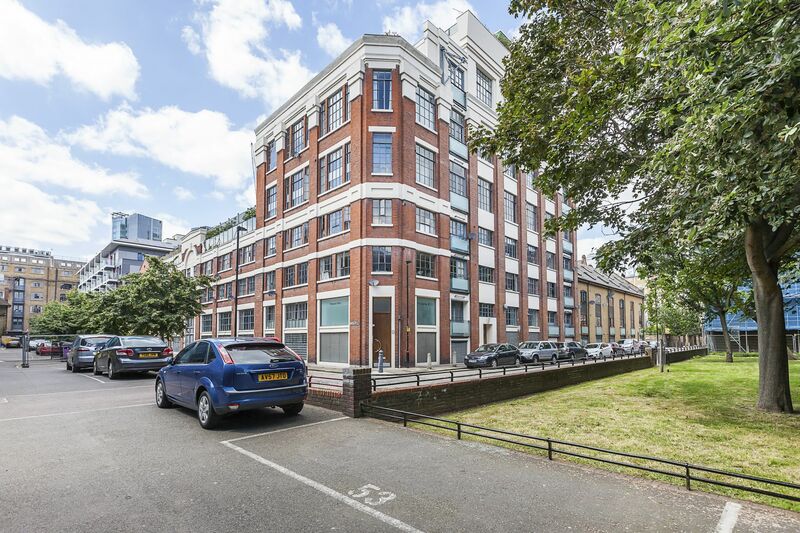 The property is perfectly presented and offers a host of desirable features including premium fixtures and fittings, floor to ceiling windows and high ceilings. 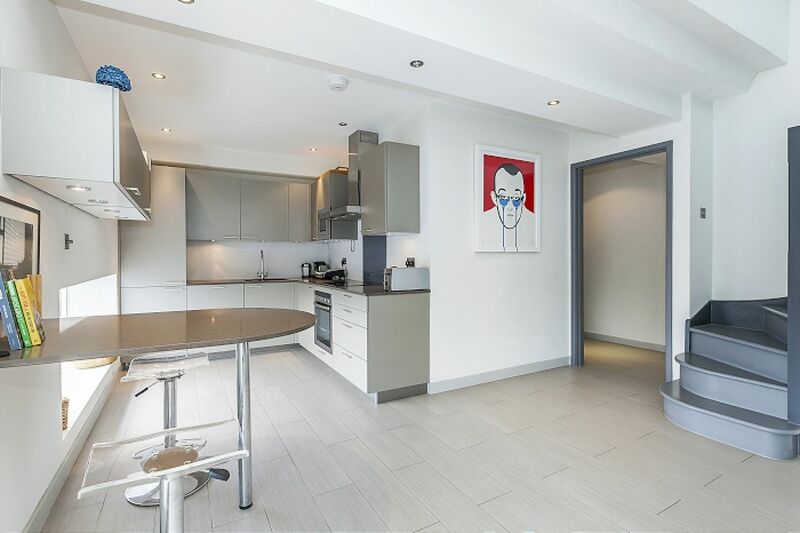 The property also has lift access and its own secure parking space.